MRO Solutions is a state of the art facility designed to provide world-class technical support for our operations and customers alike. MRO Solutions provides specialized fleet solutions that maximize aircraft utilization, lower operating costs and maximize efficiencies. 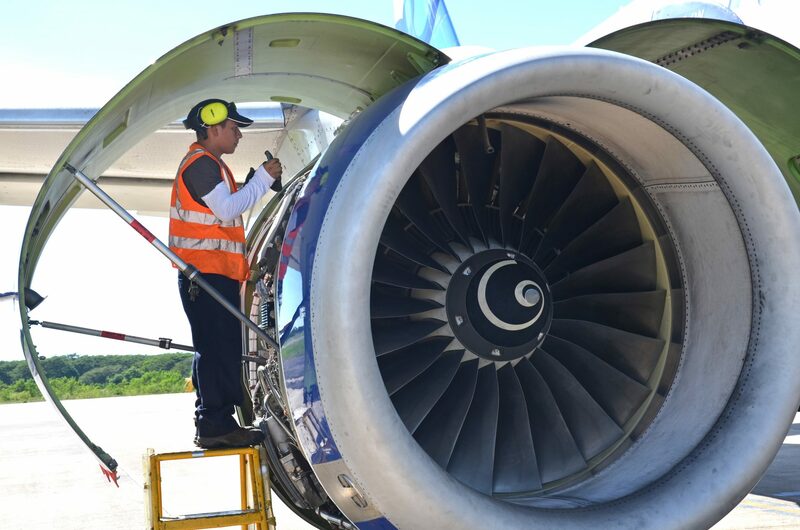 MRO Solutions is built upon the years of hands on airframe maintenance experience at our facilities and delivered by a seasoned team of skilled aircraft maintenance professionals. The new organization provides an efficient, centralized approach to areas such as planning and production support, reliability and maintenance programs, for both the MRO Holdings facilities and customers. At MRO Solutions, we promote an environment defined by Safety, Quality and Innovation. Specialized services surrounding customer work scope packages, bills of materials, tooling, GSE, as well as production work flows. Provides engineering support and repair solutions, as well as the facilitation of customer and OEM approvals. Coordination of daily oversight and resource availability. Specialized services surrounding post-check reliability analysis, and maintenance program optimization. Performs centralized analysis of operational surveillance, corrective action plans, and risk management audit scheduling (focus and frequency). Centralized development of custom training material for operational use. Located in El Salvador, MRO Solutions is conveniently located in a facility that exceeds 36,000 ft. with an open layout that provides ample and needed space for our multi-functional teams. With a total of 360 workstations, our state of the art office building was designed to encourage the flow of communication and decision-making amongst teams. The modern office incorporates open work spaces that promote collaborative work, driving efficiency both in labor and in technological areas. Our philosophy at MRO Solutions is simple: to recruit, train and invest in the best people in the industry to align our services and solutions with the long-term needs of our clients. If you have what it takes and are interested in joining our team, please explore our current opportunities.